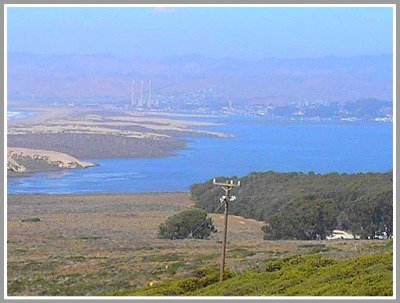 Continue reading "California Hiking Trails - The Point Buchon Trail!" 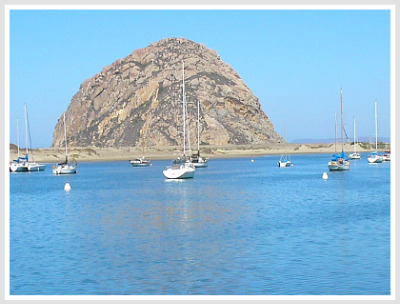 Continue reading "Central Coast Art - An Adventure in Diversity"
Continue reading "San Simeon California - Leffingwell Landing"
Continue reading "Morro Bay - The Fishing Village with a Rock!" 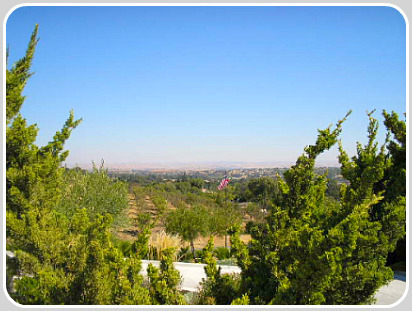 Continue reading "Harmony California - The Home of 18 People!" 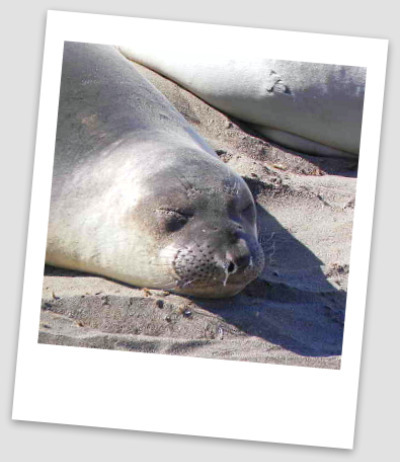 Continue reading "The Majestic Elephant Seals"
Continue reading "The Central Coast Restaurants!" 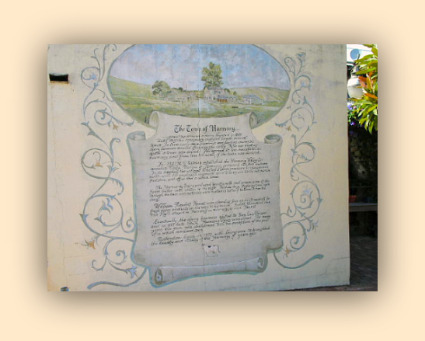 Continue reading "Cambria - The Home of Moonstone Beach!" Cambria Hiking Trails - Fern & Strawberry hiking trails in Cambria, Ca. let's you get outdoors and enjoy the forest. 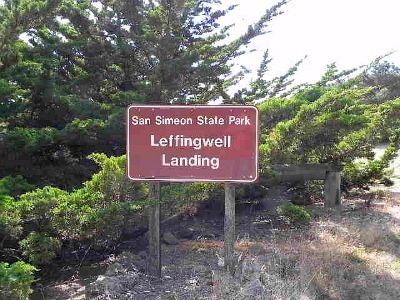 Hiking is a popular thing to do when visiting Cambria. Come find out where the locals hike. 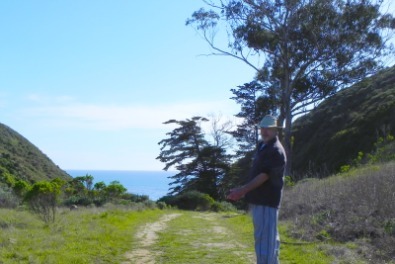 Continue reading "Cambria Hiking Trails - Fern & Strawberry Canyon Trails"
Cambria Hiking Trails - Santa Rosa Creek hiking trail holds adventure mixed with mystery and creatures of the forest. 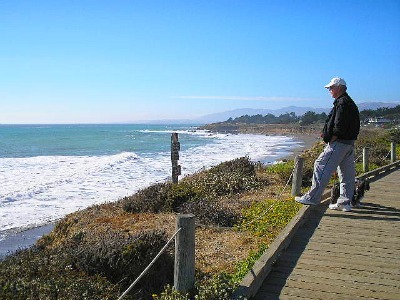 Hiking is a popular thing to do when visiting Cambria. Come find out where the locals hike. 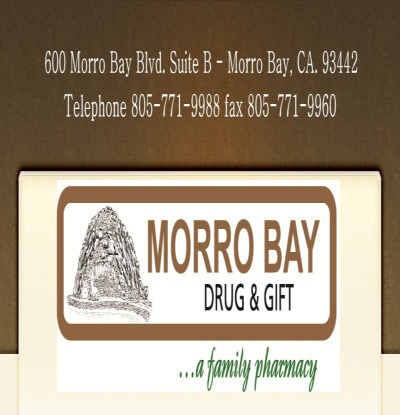 Continue reading "Cambria Hiking Trails - Santa Rosa Creek"
Continue reading "Big Sur California"
Continue reading "Paso Robles California"
Morro Bay Drug and Gift - If you are visiting the Central Coast and need a pharmacy go to Morro Bay Drug. 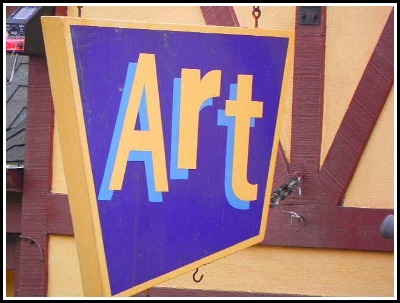 Come visit to find out more. 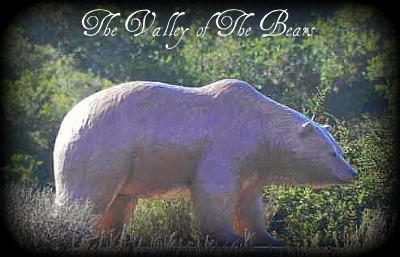 Continue reading "Morro Bay Drug and Gift"
Continue reading "Los Osos - The Valley of the Bears!"